Further to our blogs about Love Running - Hate Training Part 1 and 2, we thought we would share with you why running is good not just for you but for us too. During the course of a year, there are many different attitudes to exercise. In spring there is a determination to get summer ready, whilst winter is full of excess and New Year promises. Yet going for a run is made for all weather and all budgets. 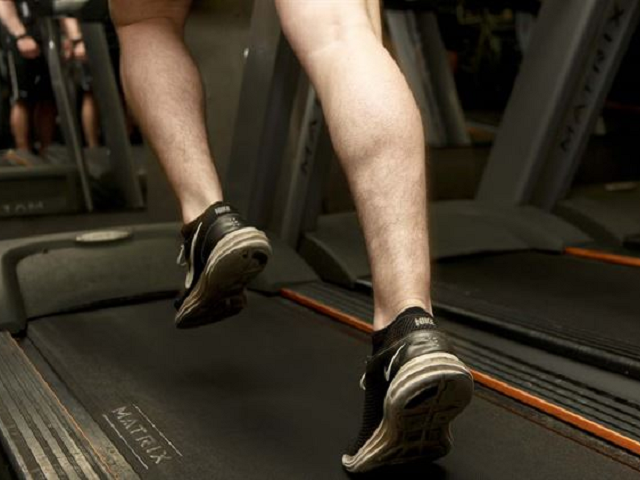 Pounding the pavement or running on a treadmill is great exercise, that not only gets your heart pumping but the constant rhythm and pace creates an environment perfect for clearing your headspace. The hardest part of running is making the decision to start. 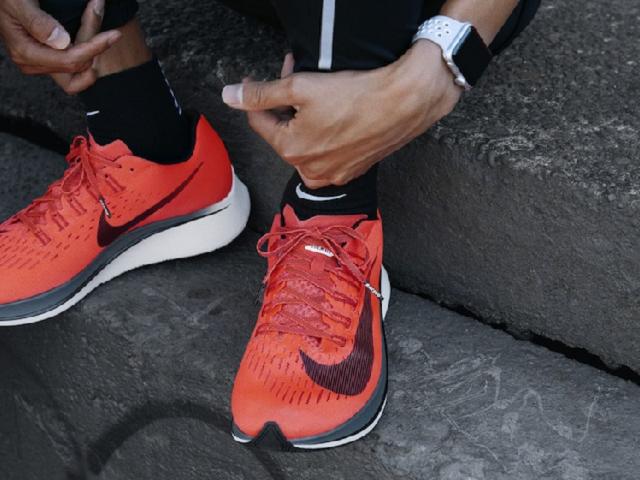 Motivation is key to every run and can be anything from getting summer ready, your health, fitting into 'that' dress or improving your mental health. Yet when the weather turns or life throws a bump in the road, motivation can soon disappear. However, if you have signed up for a race then no matter what happens you have an aim and goal to get you through. But why is running good for us, as well as you? 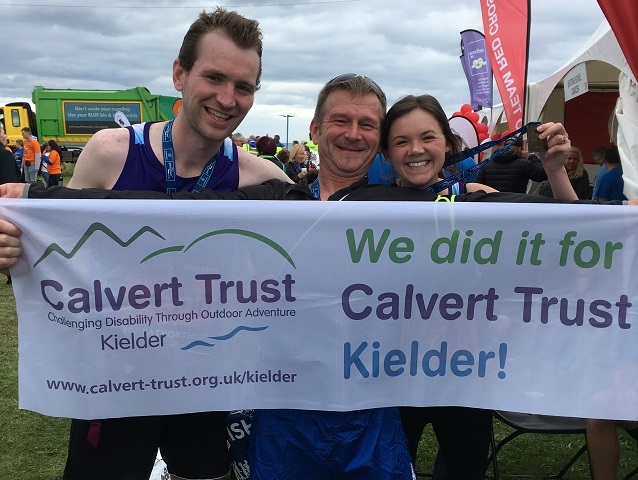 Every year individuals push themselves beyond their limits and by doing so help Calvert Trust Kielder continue to prove there are No Limits. By joining a race as part of #TeamCalvert you are encouraging others to test their own boundaries. 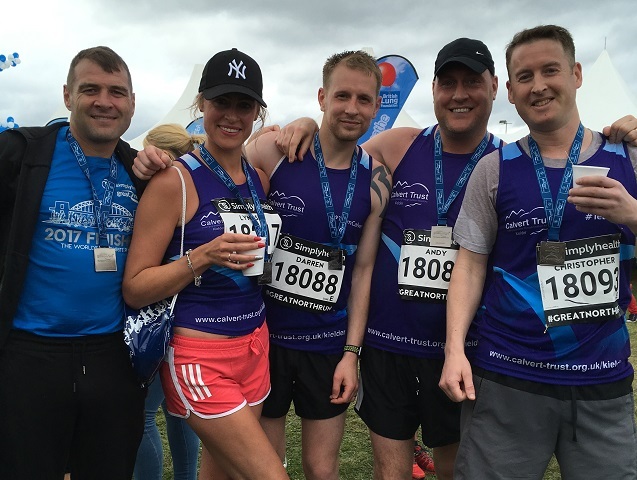 By being a part of the Great North Run and fundraising during your training you are not only improving your life but helping disabled adults and children realise it's what you CAN do that counts. 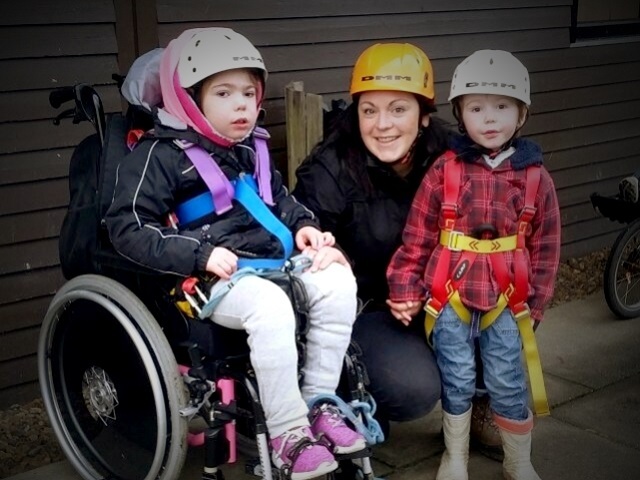 £100 - buy helmets and harnesses to be used on activities. £300 - subsidize three, 3-night activity breaks. £500 - subsidize a 2-night break for 7 children from a special school. £1,000 - help buy an electric profiling bed. So why not use #TeamCalvert as your motivation and become part of our Team. Start with the Great North Run this September 2018? Download, complete and return our Application form now or to find out more contact our Fundraising Team on +44 (0)1434 250232.